that EVERYONE'S story is one deserving to be told." We have done two family sessions with Jonathan and have been incredibly pleased both times. Jonathan is very personable and laid back which makes the atmosphere feel super comfy and low pressure. I appreciate how involved he kept us during shooting by showing us what he had already captured. This helped me to visualize what he was seeing from his end which let us know what was working for us through the entire process. This guy has some serious talent, a great eye, and a true passion for what he does and it SHOWS in the beautiful art that he creates. I recommend him 100% to anyone who is looking for professional photography and a great experience! To say our photos are wonderful from our wedding is an absolute understatement! Not only was Jonathan early to our venue to scope it out and check out the lighting, he was on top of all the details all day. I never once felt like he was in the way, it felt like he was part of the day! 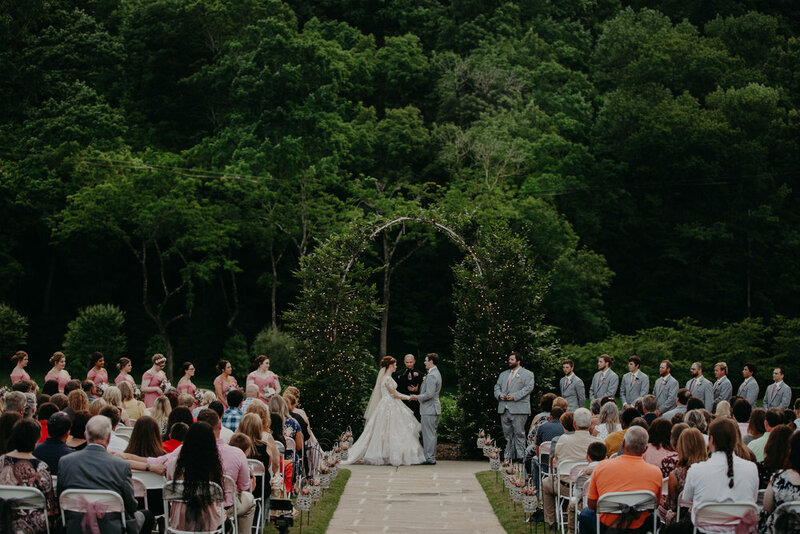 His work speak for itself, but Jonathan and his kindness and professionalism shined through on our wedding day! When we left our wedding, it's all my husband talked about - no lie! Lol! Additionally, the turn around time was INCREDIBLE! As he continues to get busier, it may not be this fast, but we got all of our pictures back on our honeymoon!!! My husband and I were stalking the SmugMug account link and squealing each time a few were uploaded! 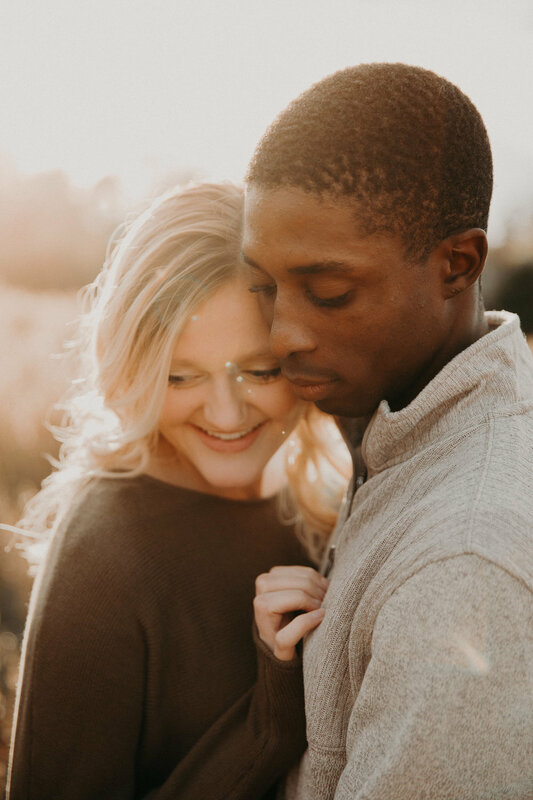 Being a photographer myself, I am super picky about who I want to capture photos of my husband and I. I am also super awkward behind the camera and Jon absolutely knew how to make us feel comfortable and have fun. I highly recommend him for any and all of your photography needs. He is wonderful at his job & we need more photographers around like him. Thank you Jon, we love our photos! Jonathan Stout is everything you need and want in a photographer. His dedication to being the best person he can be in his personal life clearly translates to his professional life. He is humble, down-to-earth, honest, willing to try anything, prompt turnaround with editing, funny as hell, laughs at all of your jokes....you will have the best time shooting and end up with the most beautiful photos. Jonathan has shot a portrait session with me as well as my engagement and wedding photos; we were highly satisfied every single time! Jonathan was extremely creative, fun and ridiculously easy to work with. His style is very artistic, flattering, and rustic with an edge. His ability to relate and put you at ease was a real breath of fresh air and really helped us to be ourselves while creating memories we will cherish for a lifetime. We would definitely use him again! Not only is Jonathan a talented artist, he truly takes the time to get to know you as a couple; to hear your story, note your photography visions, and committed to delivering your love story. 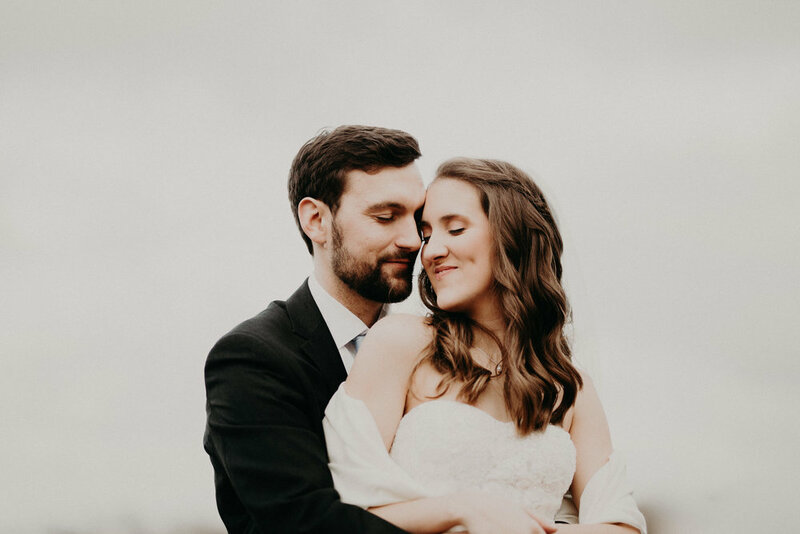 We specifically chose Jonathan because of his photography style: raw, beautiful, abstract, thorough, creative, inventive & embodies the elements necessary to balance such an emotional event of a lifetime. Your special day isn’t about a million photos; it is investing in an artist that will capture your dream. . . Jonathan C. Stout for the win. I was really nervous about having photos done right now. I have insecurities like anyone else out there. When we walked outside and I heard beautiful music playing! Jonathan had music set up and asked what we would like to listen to, it totally set the mood for the entire family! Jonathan was so kind and fun, he made sure we were all comfortable, and paid close attention when someone was unsure in front of the camera, and helped figure out how to get them comfortable. The kids loved him and enjoyed having their pictures taken. The end results were amazing, Jonathan did a brilliant job, and we are SO grateful he was able to capture our family in this season! My love for photography started when I was 19 taking photos on my iPhone 6. There was this company called olloclip that made lenses for my phone and I believe it just took off from there. I was able to sell my photos on websites such as eyeem. My love and desire for photography grew so much more when I threw people into the mix. I LOVE PEOPLE. I LOVE RELATIONSHIP. When we work together my desire is to work with friends and walk away with a relationship with you. I don't believe it is truly possible to capture great intimate photos without the ability to know you at your core.